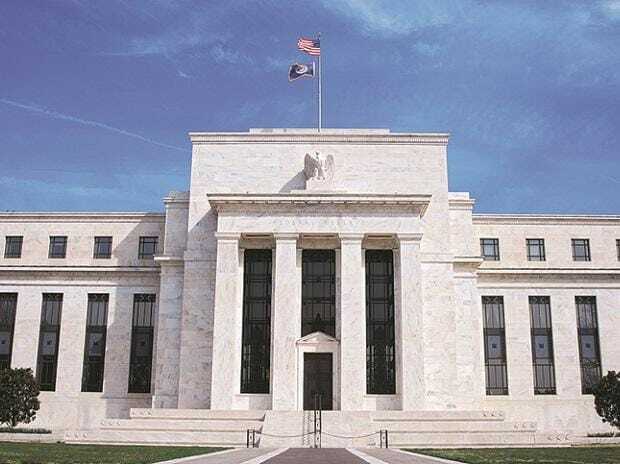 The US President Donald Trump said on Friday that the Federal Reserve made a mistake by raising interest rates and blamed the central bank for hurting the US economy and stock market. “Had the Fed not mistakenly raised interest rates, especially since there is very little inflation, and had they not done the ridiculously timed quantitative tightening, the 3.0 per cent GDP, & Stock Market, would have both been much higher & World Markets would be in a better place!,” Trump tweeted. Prior administrations have taken care not to comment on Fed policy, but Trump has railed repeatedly against the US central bank’s rate hikes. Friday’s comments were uniquely specific about the course of action now favoured by the president. The president’s top economic adviser said the White House would like the Fed to reverse some recent rate hikes and stop shrinking its bond holdings to protect the U.S. economy from weakness overseas. Some Fed policymakers and other economists have credited US-China trade tensions or tariffs under the current administration as a factor behind the slowdown and market swings.